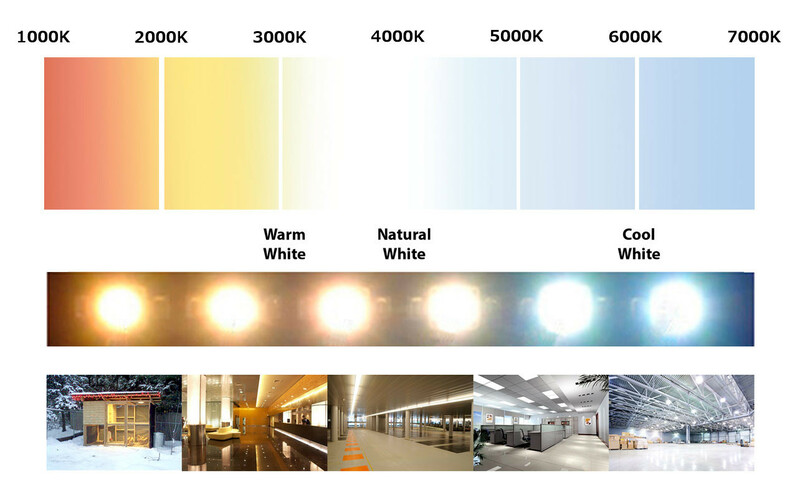 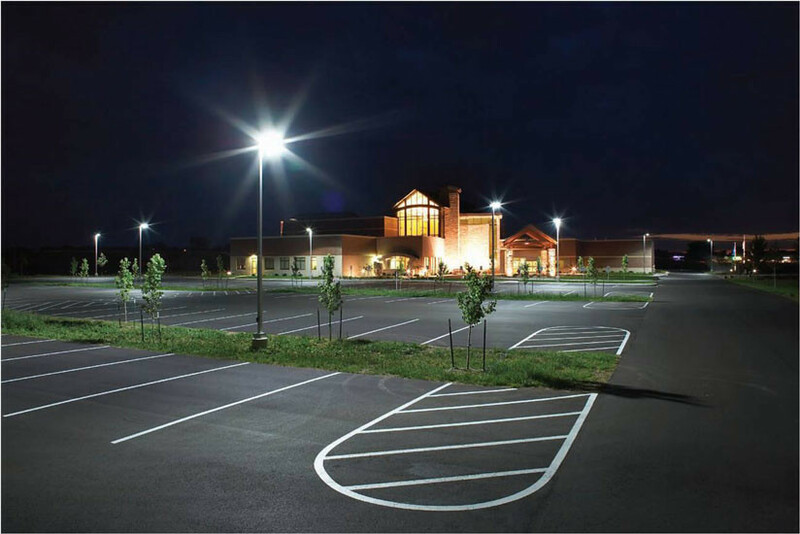 Cut down your electric cost in your commercial space. 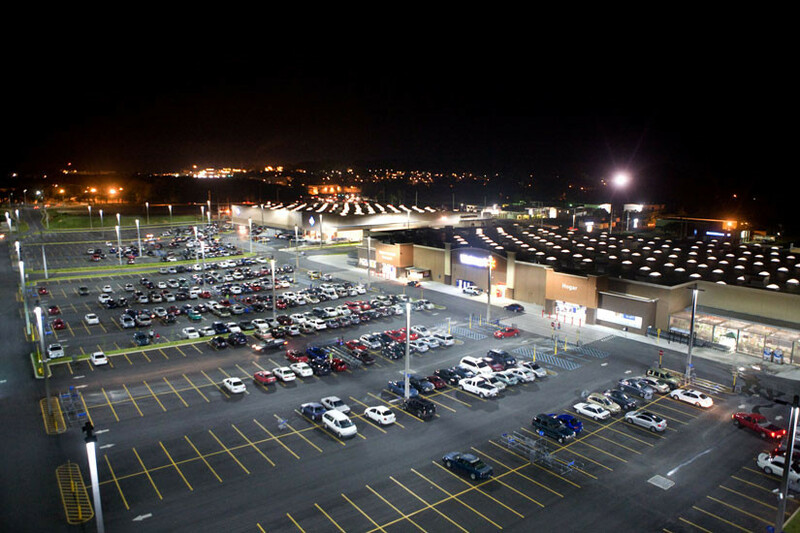 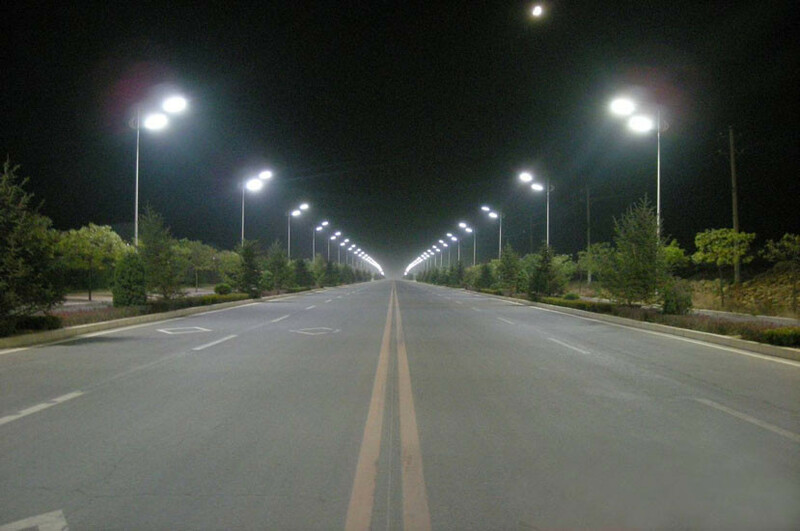 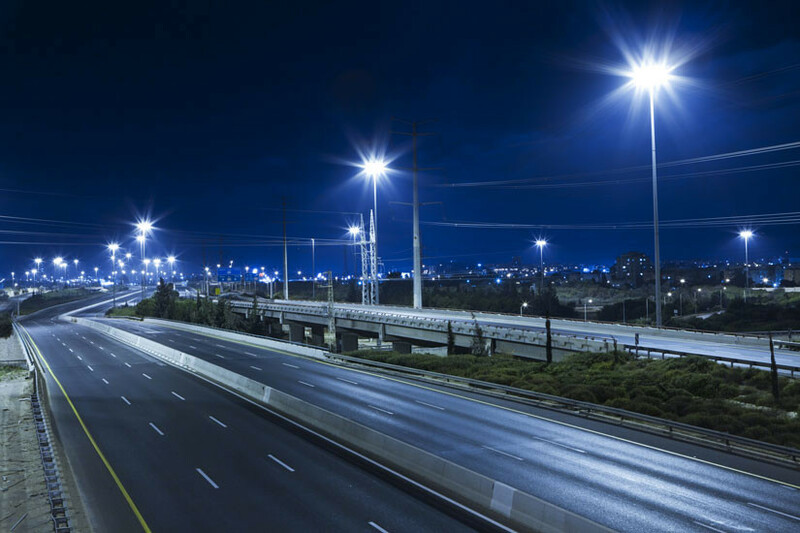 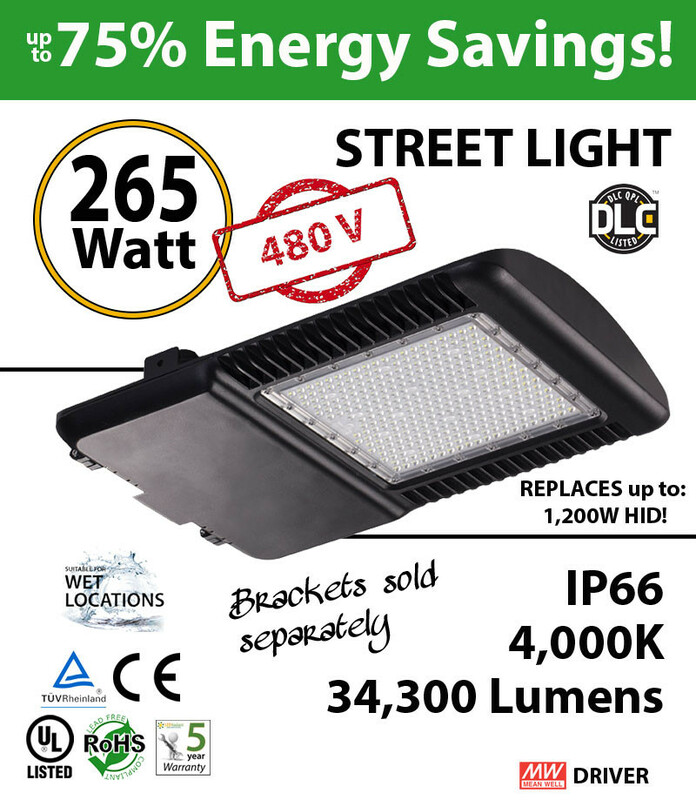 Replace your old 1200 watt HID lamp with these LED Street Light fixtures. 4000K. 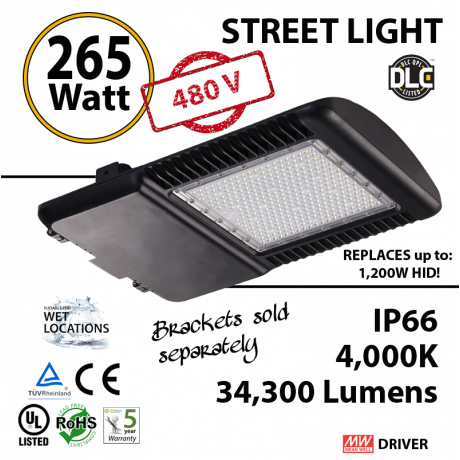 480v.